Prepare for lift-off! Norwegian superstar acid/disco/house producer Hans-Peter Lindstrøm, has announced the release of a new long player Six Cups Of Rebel on February 6th next year. The label have sent out an advance transmission - listen and download 'De Javu' below. 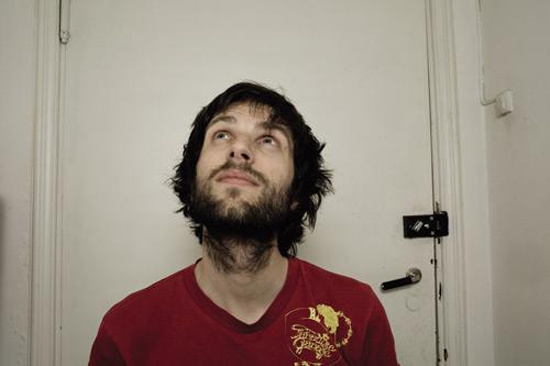 The last time we encountered Lindstrøm he was he was drifting progressively further into the cosmos. After 2008's deep-fried space disco epic Where You Go I Go Too launched him into orbit, 2010's Real Life Is No Cool, a vocal-driven collaboration with Christabelle, made it to #7 in our favourite albums of that year. This new album marks a more mainstream direction, taking in cosmic house, arpeggiated disco and jacking acid tracks.